Our company has various type mask machine for choice, such as the Ultrasonic Mask Blank Machine, Ultrasonic Flat Mask Machine, Ultrasonic Cup Mask Machine, Ultrasonic Folding Mask Machine. 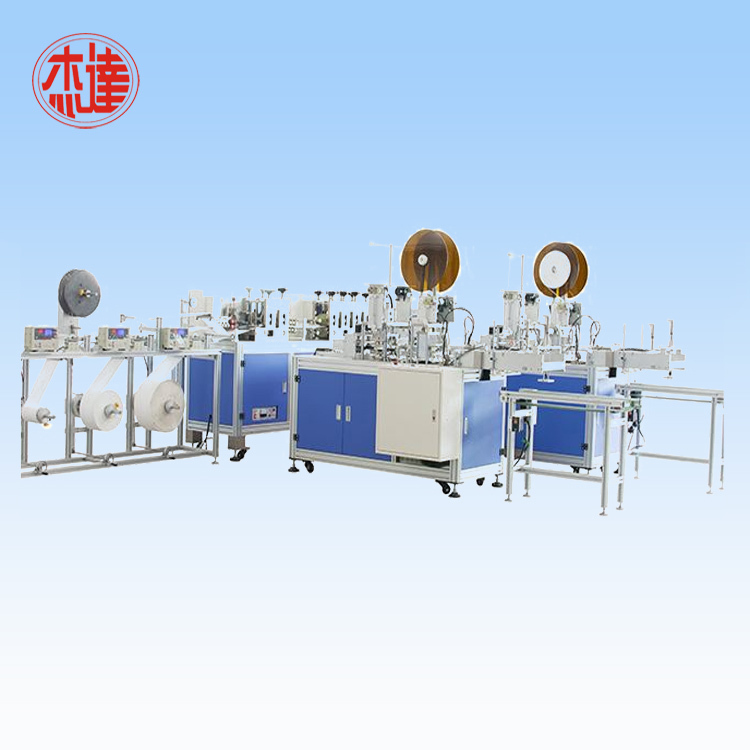 All the mask machine are from raw materials feeding to finished product with automatically, which can decrease the contact with the human body. So the mask can easily meet the testing standard and environmental protection requirements. 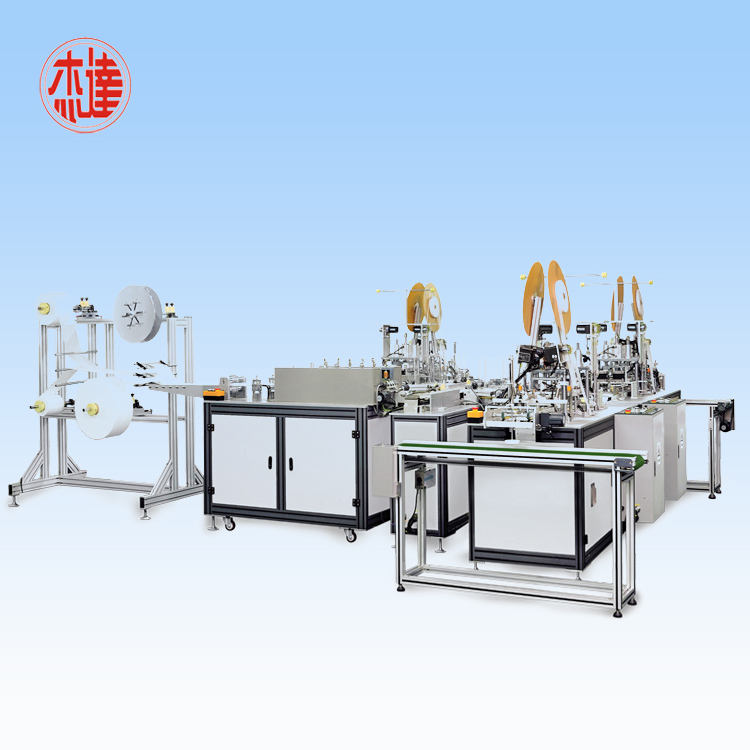 The machine is adopts advanced intelligent system, combines the complex mask-making production process together, thus the mask making is fully automated. 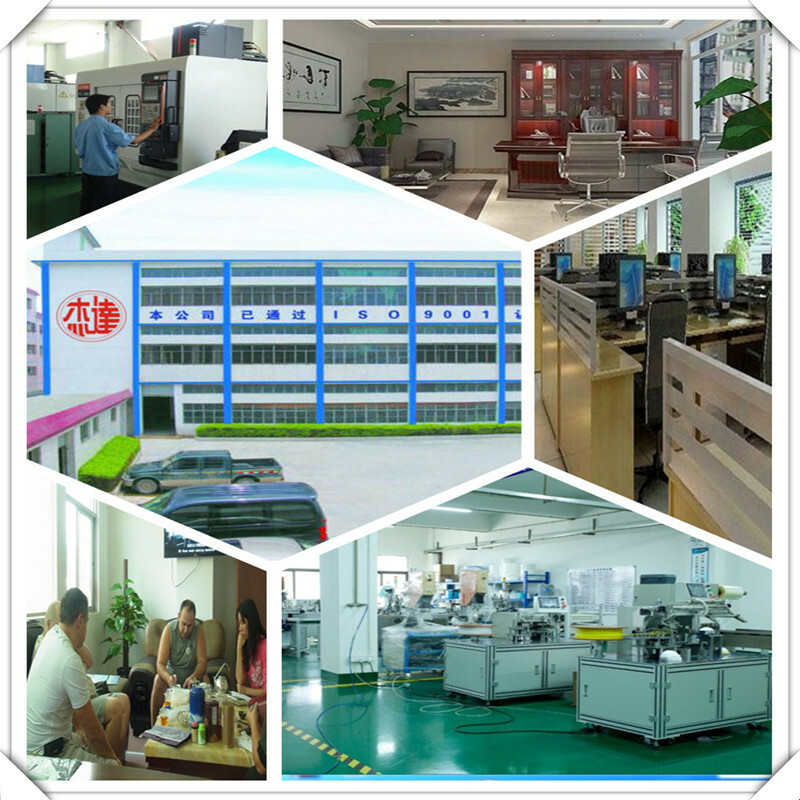 If you are interested in any mask machine, please feel free to contact us! 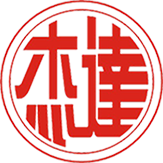 Jieda utrasonic equipment techonolgy Co.,Ltd. 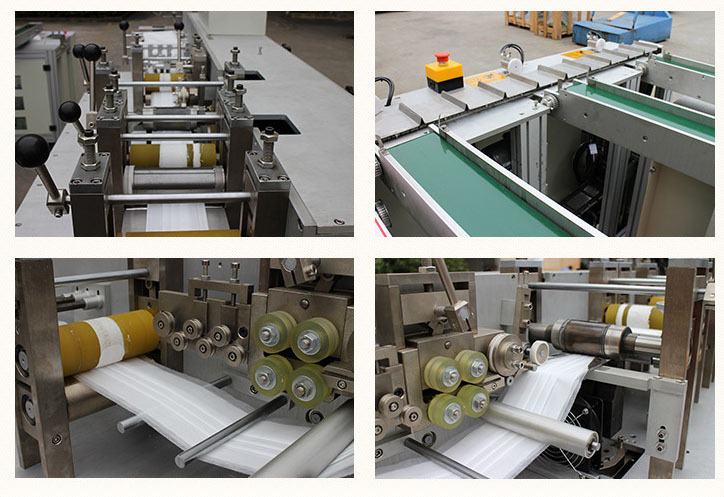 specializes in research, development, design, production, sale of Non Woven Fabric Terminal Equipment, Plastic Bag Terminal Equipment and other Machinery Terminal Equipments related to Non Woven Fabric and Plastic Bag. 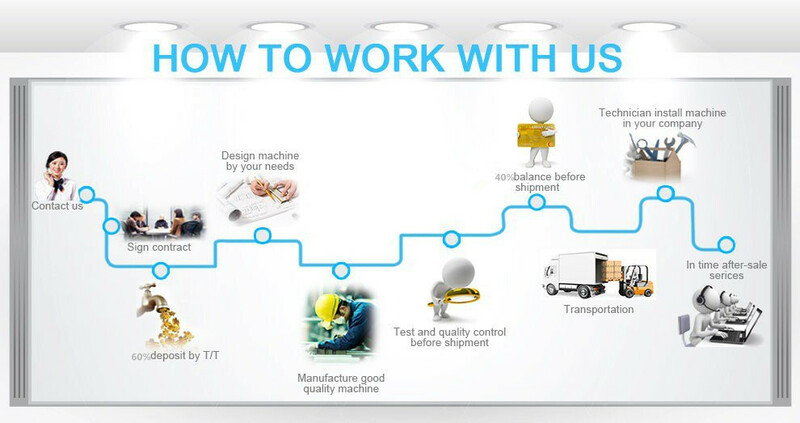 Main products: Face Mask Machine, Non Woven Laminating Machine, Shoe Cover Machine, Bouffant Cap Machine, Surgical Gown Machine, Ultrasonic Lace Sewing Machine, Zip Lock Bag Machine, Ultrasonic Generator , Ultrasonic Transducer, Ultrasonic Horn etc. Machines will be customized according to customers' needs. Looking for ideal Face Mask Making Machine Manufacturer & supplier ? We have a wide selection at great prices to help you get creative. 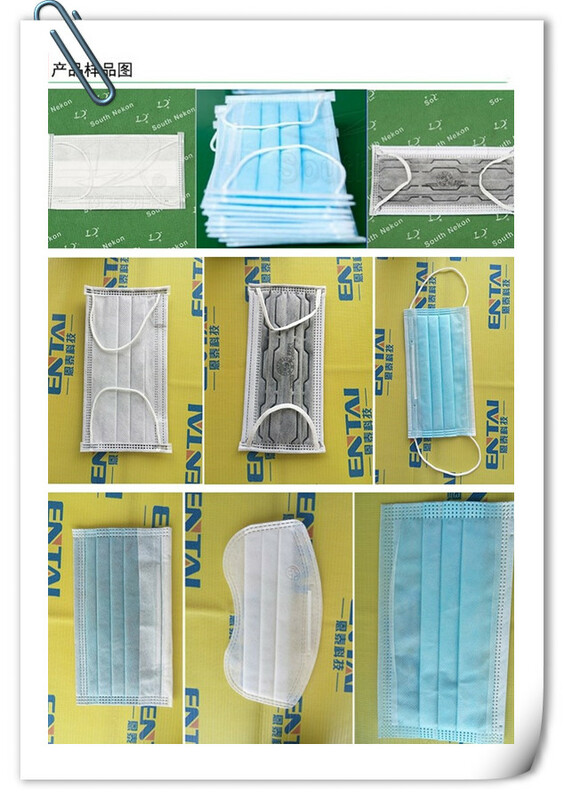 All the Nonwoven Face Mask Machine are quality guaranteed. We are China Origin Factory of Ultrasonic Nonwoven Face Mask Machine. If you have any question, please feel free to contact us.